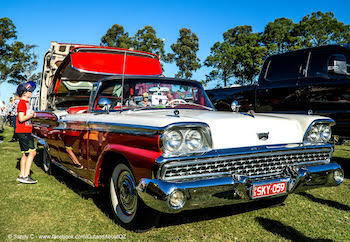 RETRO CARS & CARAVANS SHOW 50s-70s era. 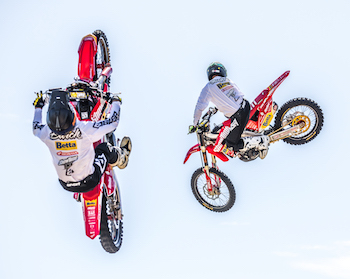 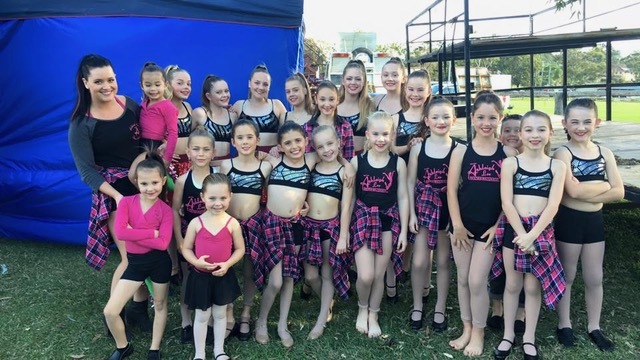 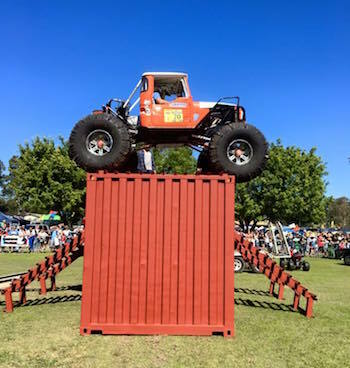 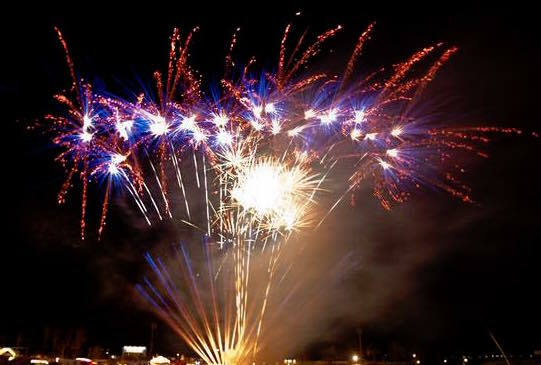 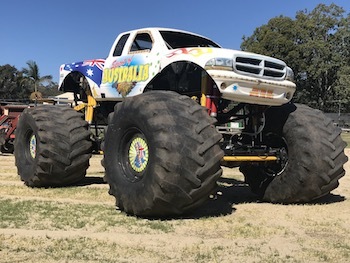 Rock & Roll bands, dancing plus don’t miss the ShowTime FMX Stunt Team, Monster Trucks & Fireworks Spectacular Saturday only. 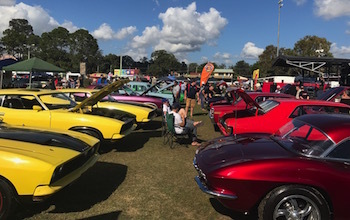 Please don’t turn up on Saturday thinking its the main Car Show day – see Sunday! 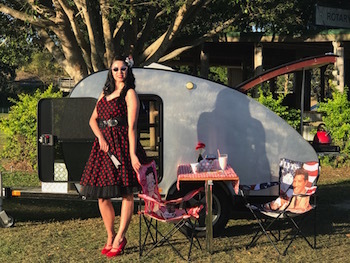 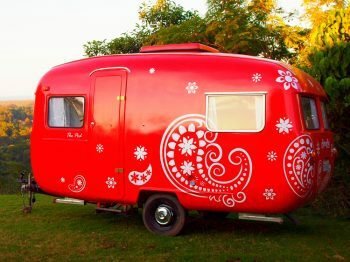 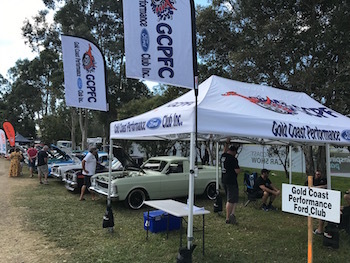 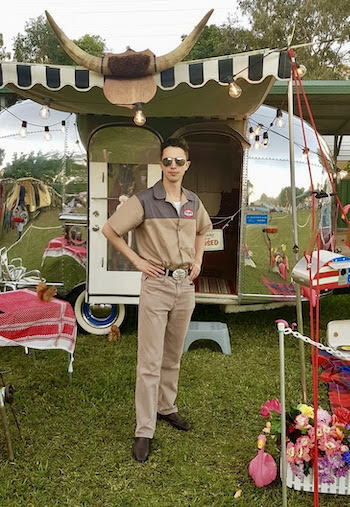 Family Day – Retro Cars & Caravans from the 50s-70s era. 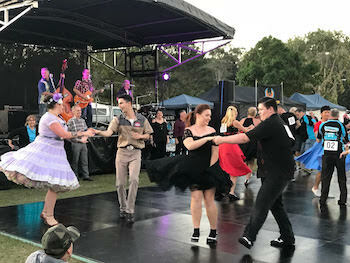 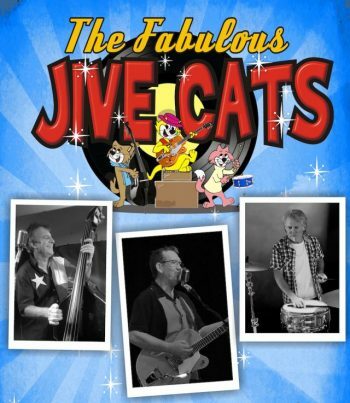 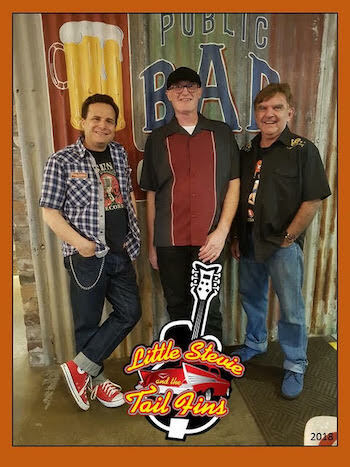 The Fabulous Jive Cats are back! 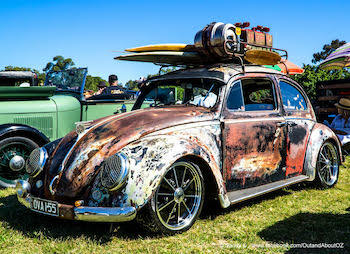 SUNDAY – EVERYTHING ON WHEELS! 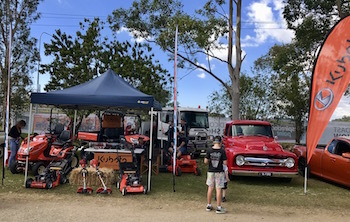 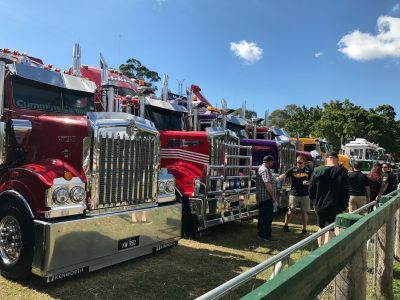 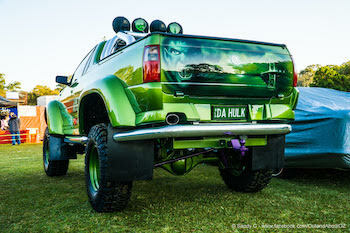 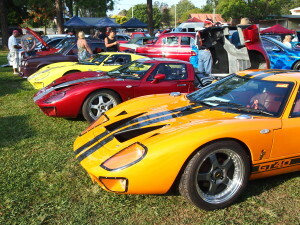 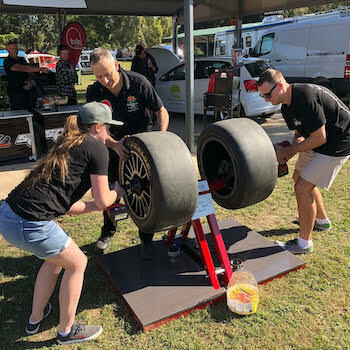 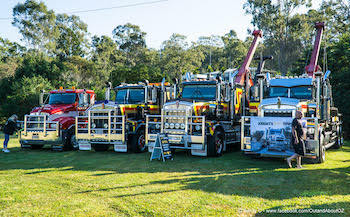 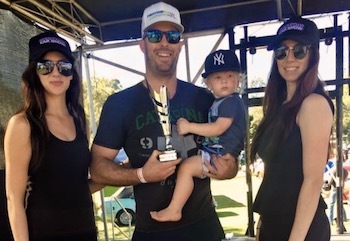 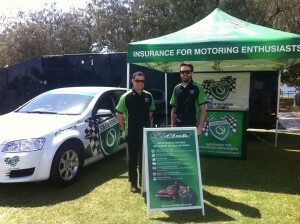 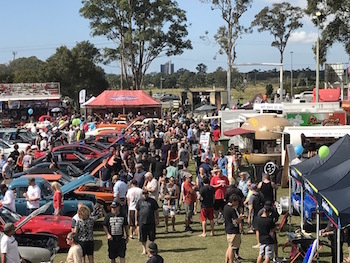 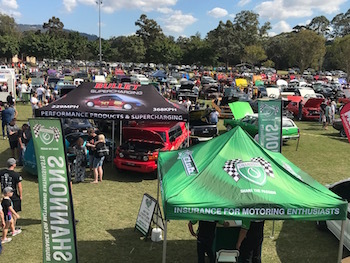 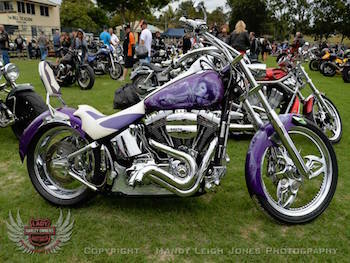 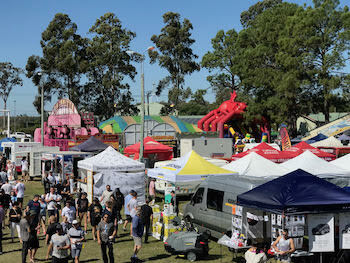 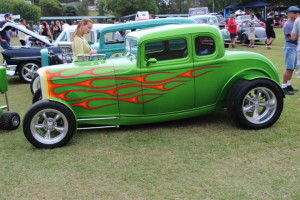 Show Cars, Trucks, Bikes, 4WD’s & more. 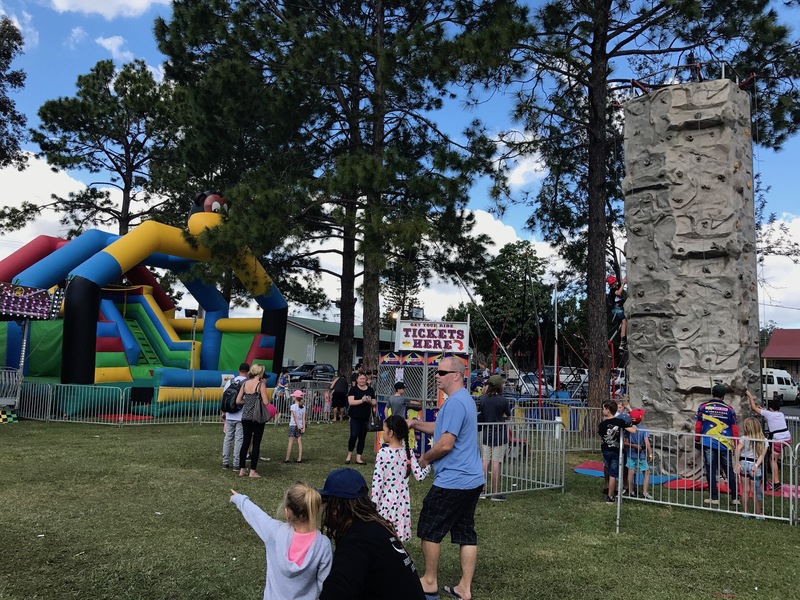 Kids 12 years and under free. 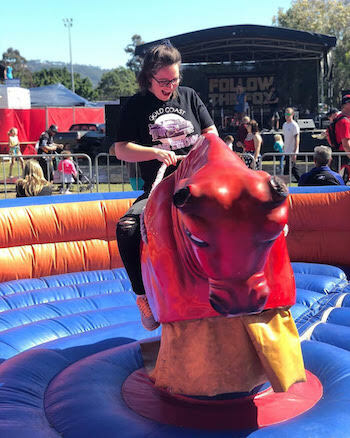 Live Band, Bar, Mechanical Bucking Bull. 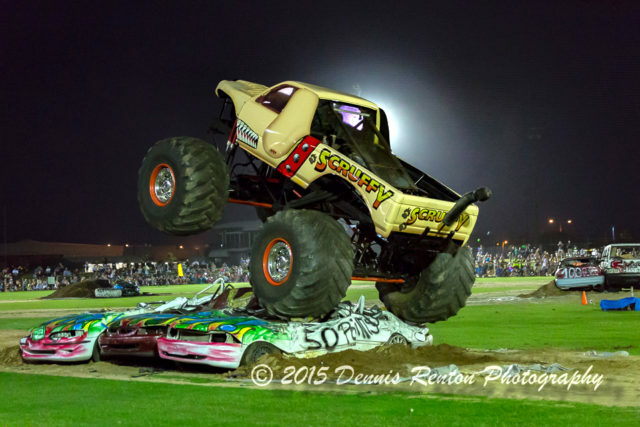 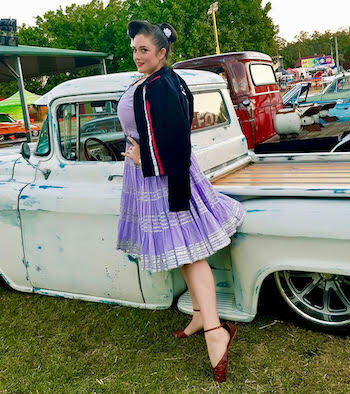 Show Cars – everything on wheels! 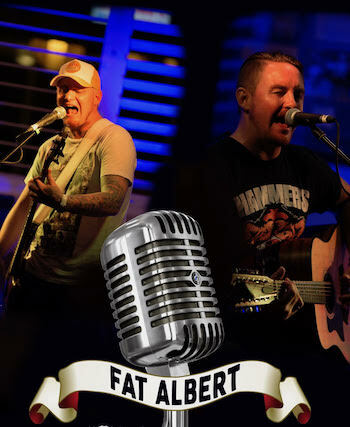 Band – “Fat Albert” back by popular demand centre stage.